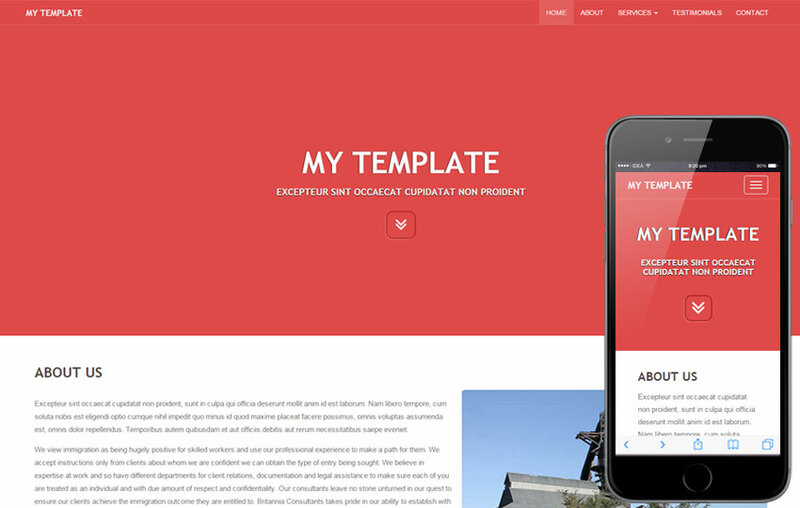 How to choose a template for WordPress? Copyright © 2018 Jarvis 365. All Rights Reserved.